Traditional bathrooms create a timeless look for the home. 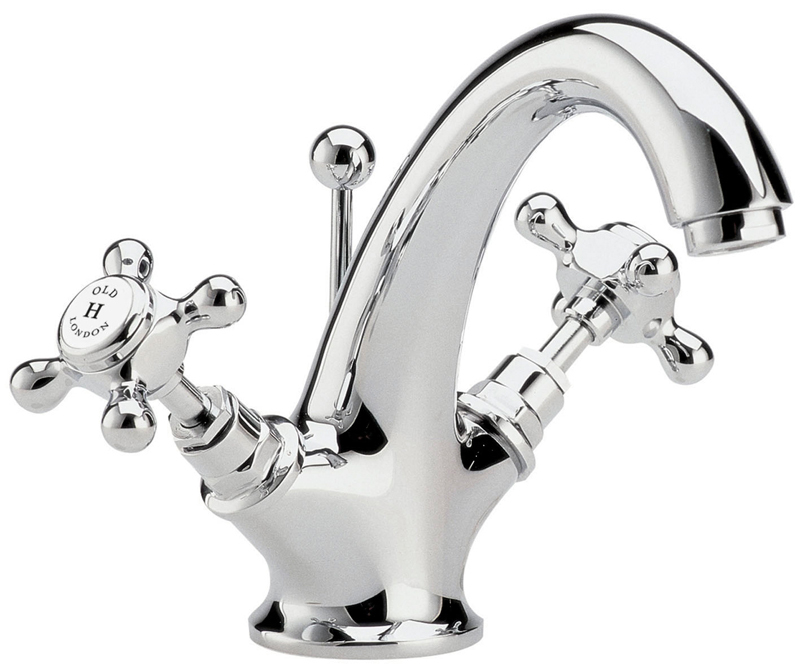 Our two main brands are 'Old London', which is presented in our showroom, and 'Burlington'. 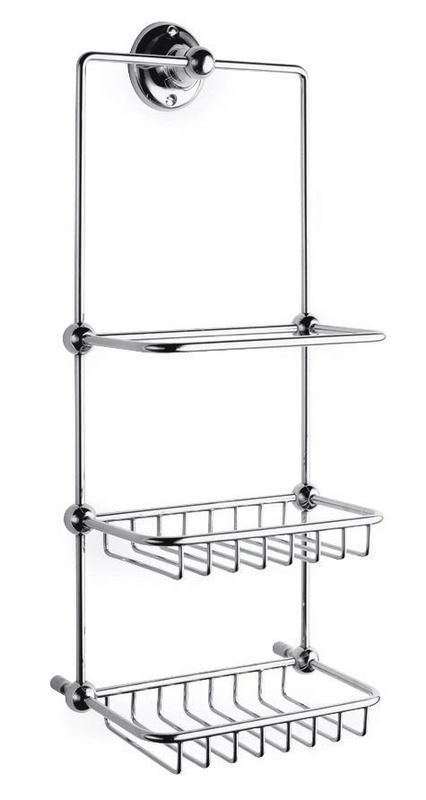 Both have elegantly designed products which enable you to choose a style right for you. We can help, not only with your product choices, but also guide you in the right direction for colours, accessories and decoration. Please visit our showroom where you can discuss more with the team. An elegant traditional bathroom suite featuring a close coupled toilet with ceramic lever flush, a 1 tap hole basin with full pedestal and a gorgeous luxury single ended freestanding bath tub with chrome leg set. The high-quality traditional Chancery range from period bathroom specialists Old London, ideal for creating a period look in your bathroom. 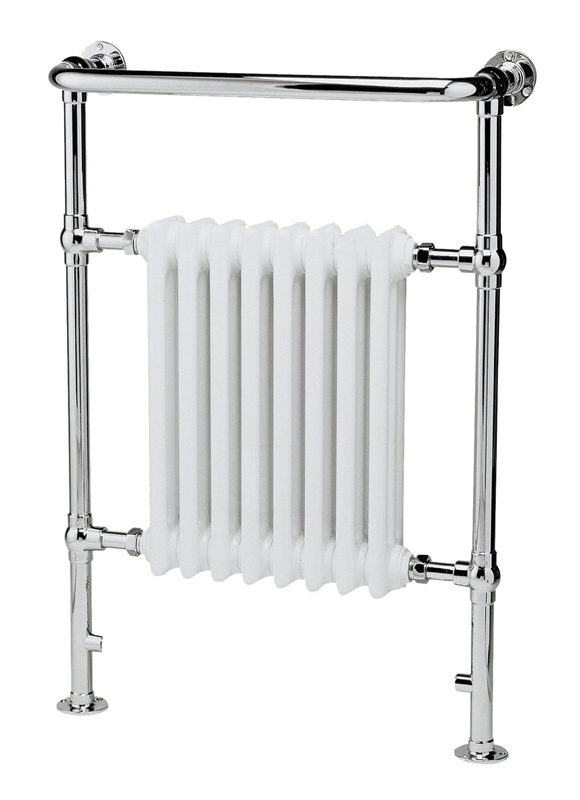 Manufactured using high-grade materials ensuring a quality finish and long lasting durability. 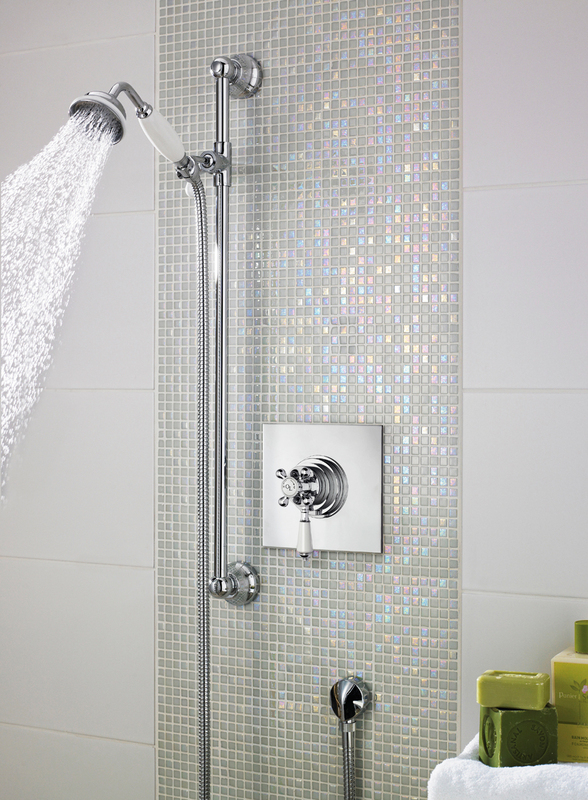 Bring a touch of elegance and style into your bathroom with the sublime Chancery range of sanitaryware. An elegant traditional bathroom suite featuring a high level toilet with chrome fittings, a 2 tap hole basin with full pedestal and a gorgeous luxury Brockley slipper freestanding bath tub with chrome leg set. 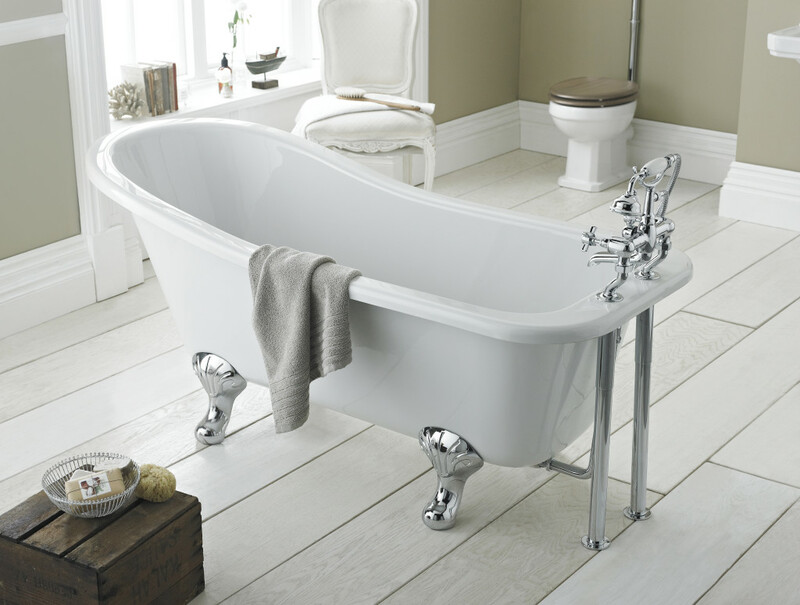 The gorgeous luxury slipper bath tub is mounted upon traditional polished chrome feet. It's comfortable roll top design is perfect for sitting back and relaxing. To see our full range of Traditional Bathroom Suites call into our showroom or complete our handy contact form if you have a question or require further information or give us a call on 0191 340 6975.